If I or my child accidentally deletes an app, do I have to re-purchase it? 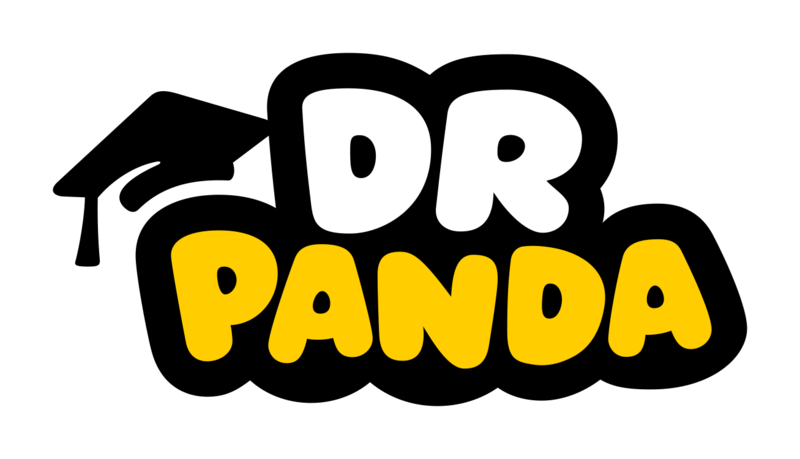 When is the next Dr. Panda game coming out? What is it?! If I buy an app on my iPad/iPhone, will I have to re-purchase it to play the game on an Android device? Following us on Twitter, Facebook, and Instagram, or signing up for our newsletter will get you the most up to date details on the Dr. Panda games and what our company is up to!